Amazing South Park area modern farmhouse located in a gated subdivision. 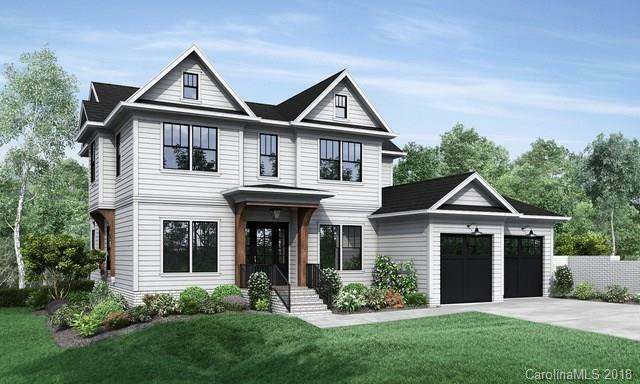 Features shiplap accent walls, Swiss Krono premium flooring throughout, 10' ceilings downstairs, drop zone built-ins. Gourmet kitchen with engineered quartz countertops, 36" Bertazzoni SS dual-fuel range, Sharp SS microwave drawer, and farmhouse sink. James Hardie exterior and covered front porch. Freestanding tub in master bath! Currently under construction with expected completion February 2019.